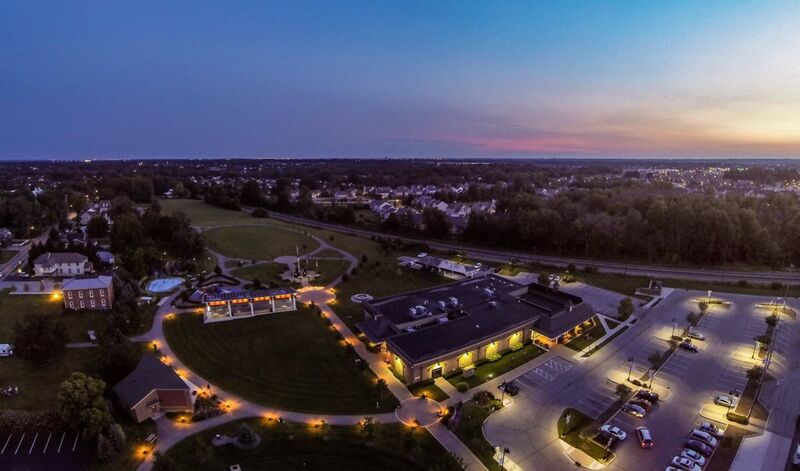 Powell, OH is one of the most popular Central Ohio cities when it comes to attractions, education and the real estate market. It's no wonder it seems everyone wants to call Powell "home." GreatSchools.org gives Olentangy Liberty Schools a top-rated 10 out of 10. Olentangy Area School Districts are regularly listed at or near the top school systems in the state and on national levels as well. 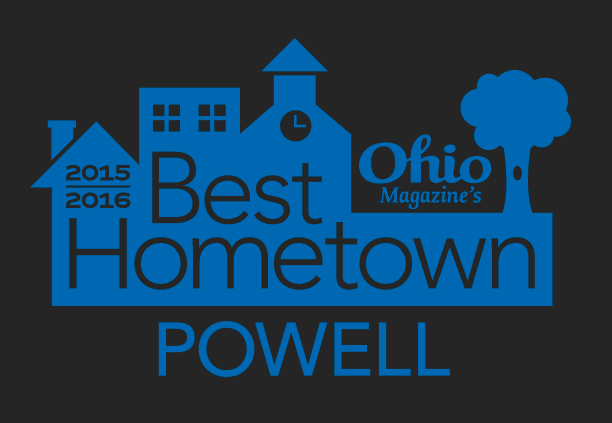 Powell's real estate market is one of the most popular in all of Columbus for a few reasons.